2014 isn't over yet, but some are already dubbing it the "year of the retail breach". About 20 major retail chains in the US were hit with big breaches from the end of 2013 to present. Those are just the ones we know about! And now the biggest shopping season of the year is underway in the US. The scale of these breaches means it's more important than ever to be proactive about data security. 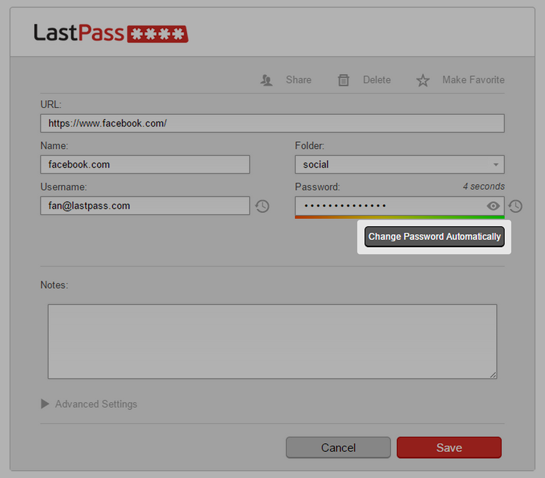 Whenever possible, choose not to store your credit cards in your online accounts, using LastPass Form Fill to securely enter your payment details when you're ready to check out.